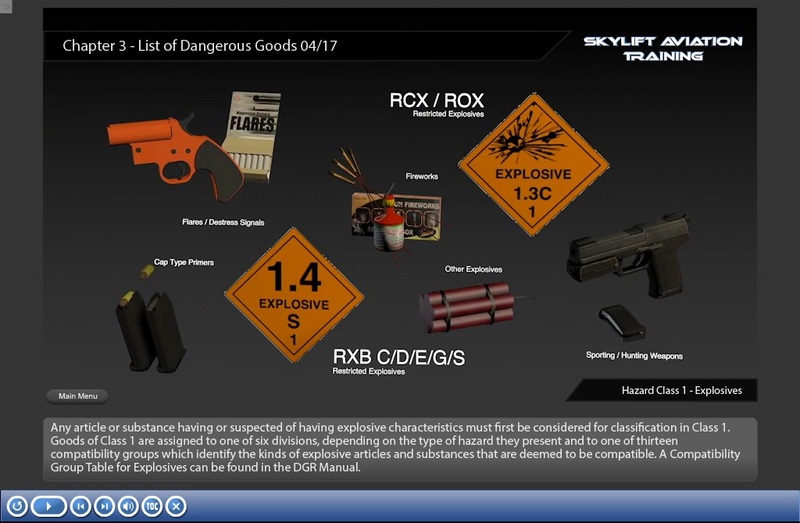 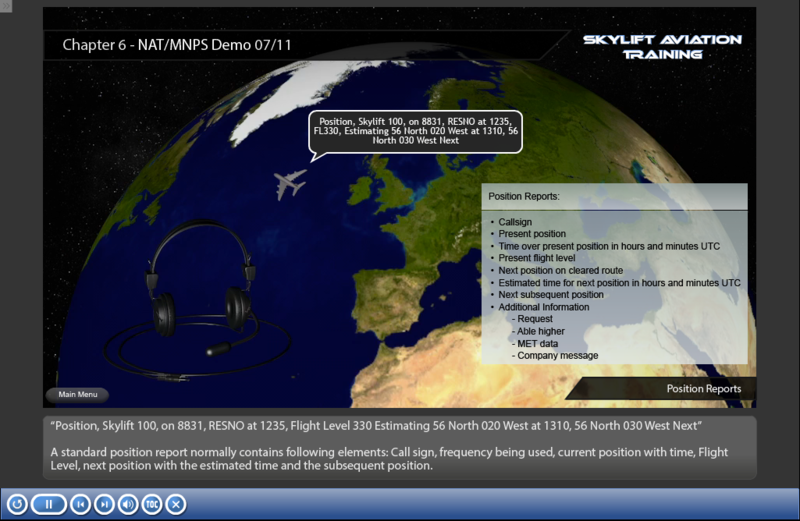 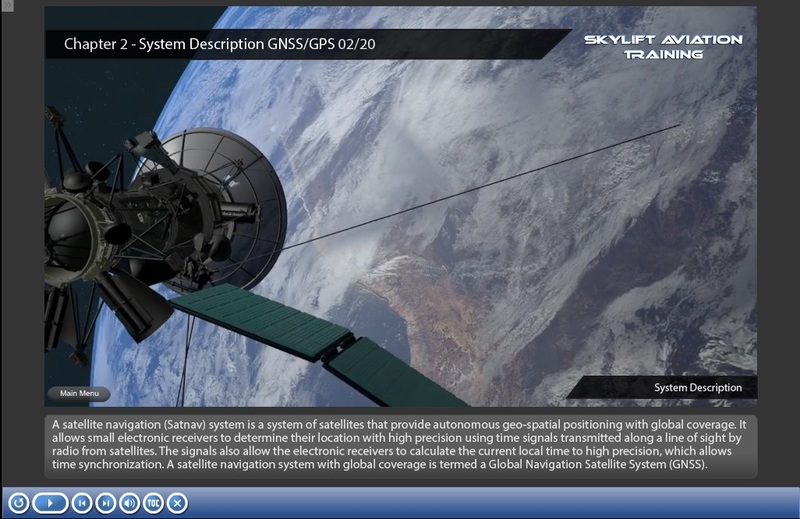 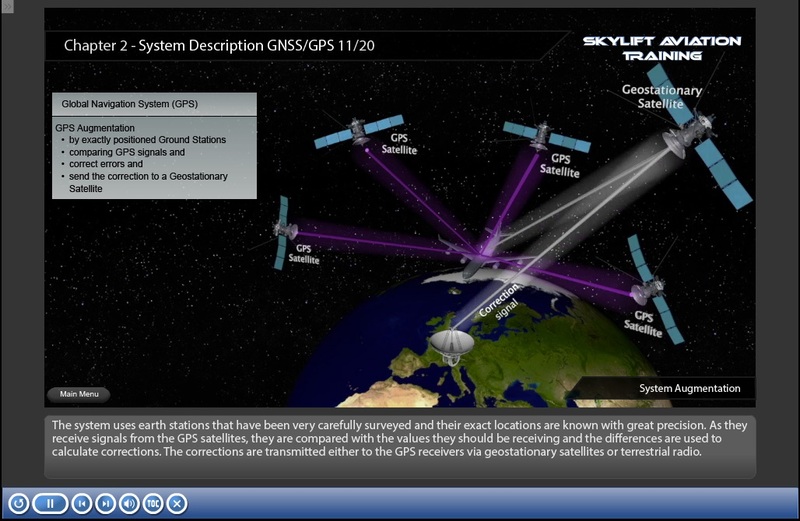 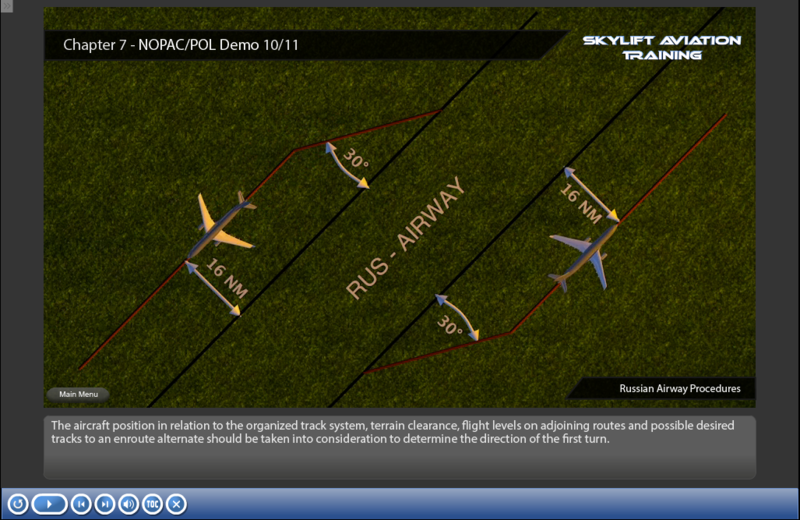 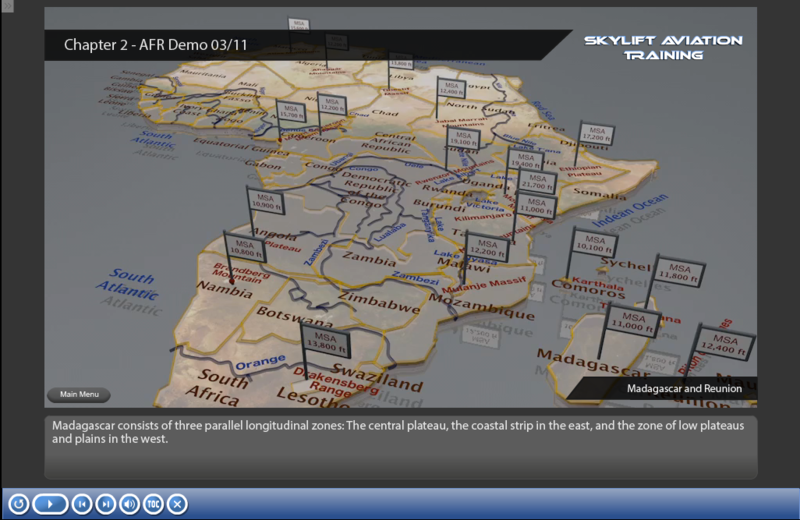 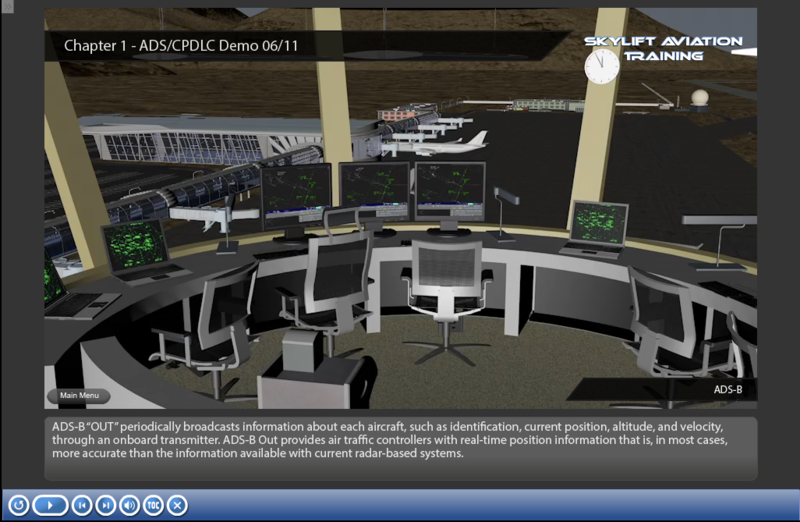 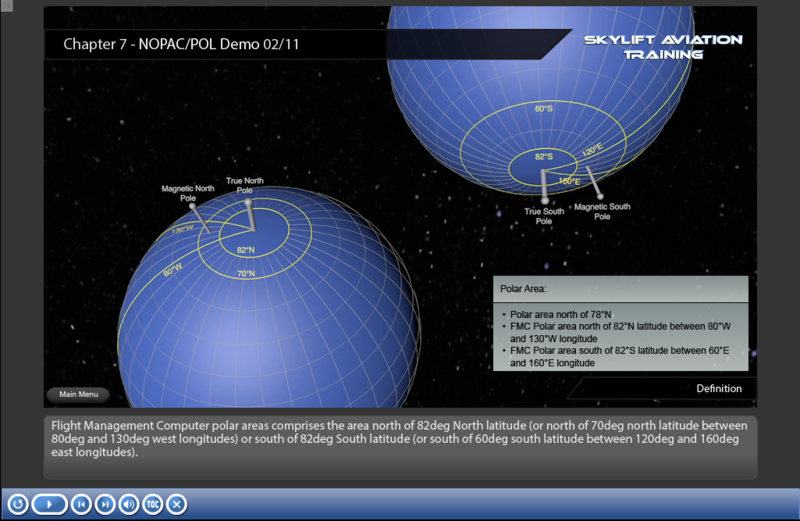 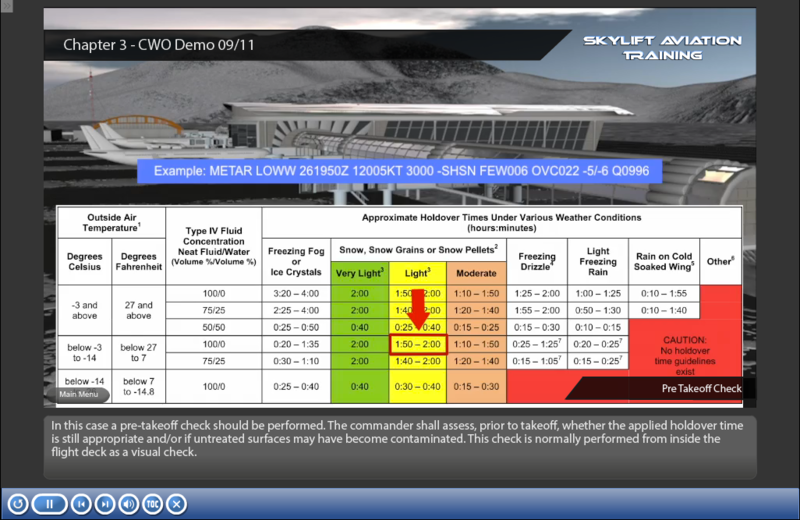 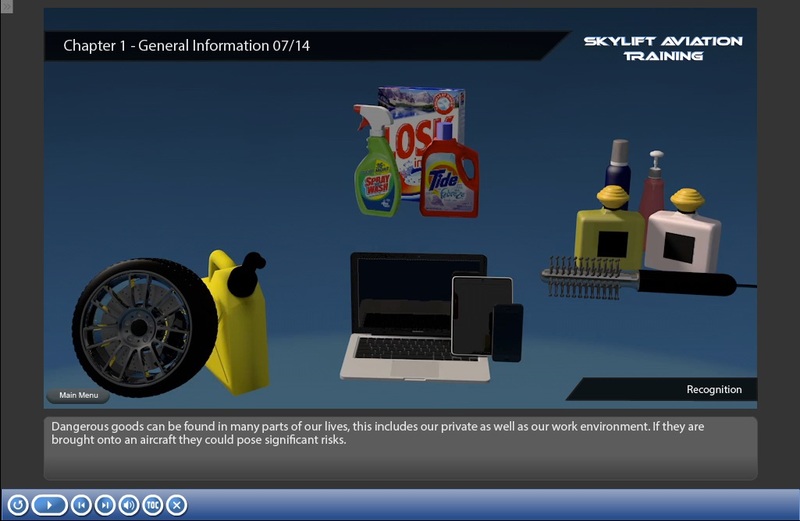 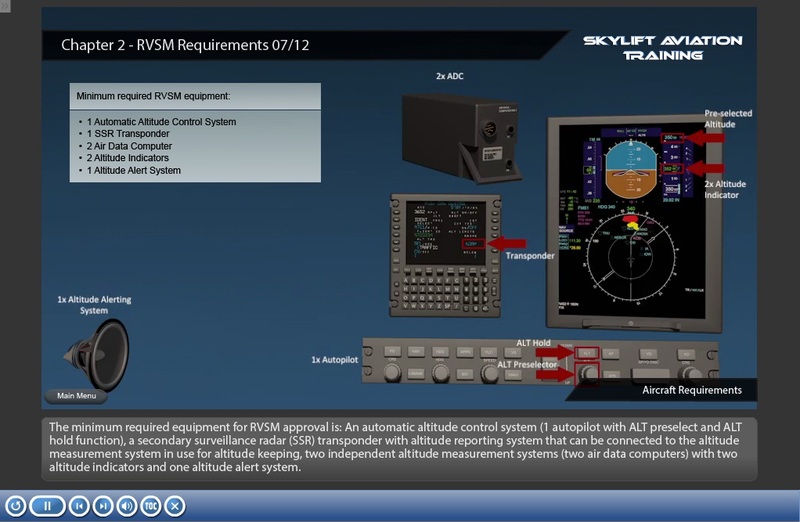 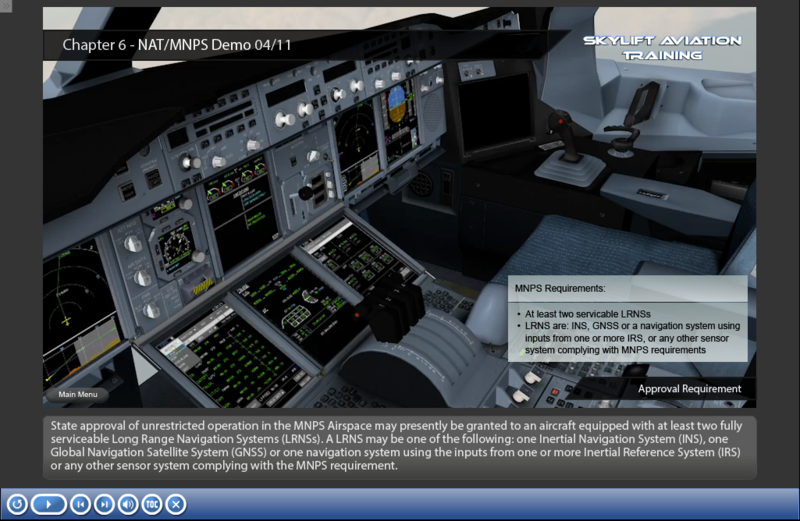 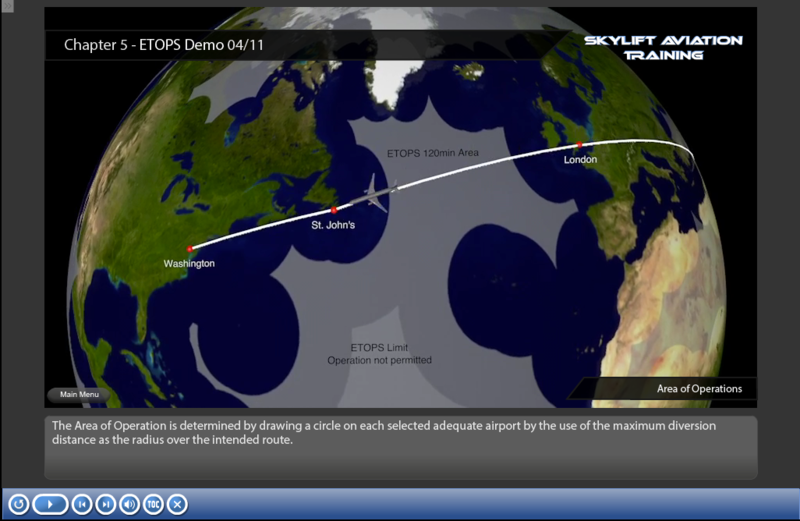 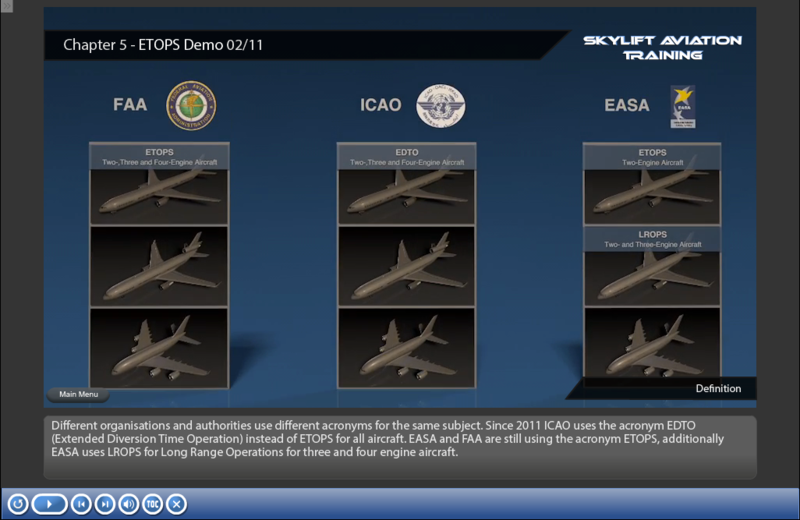 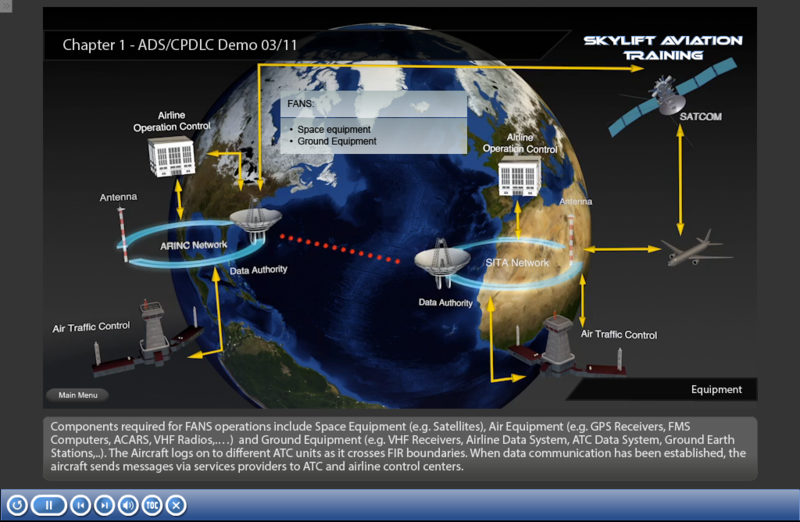 Online Aviation Training - skylift-aviations Webseite! 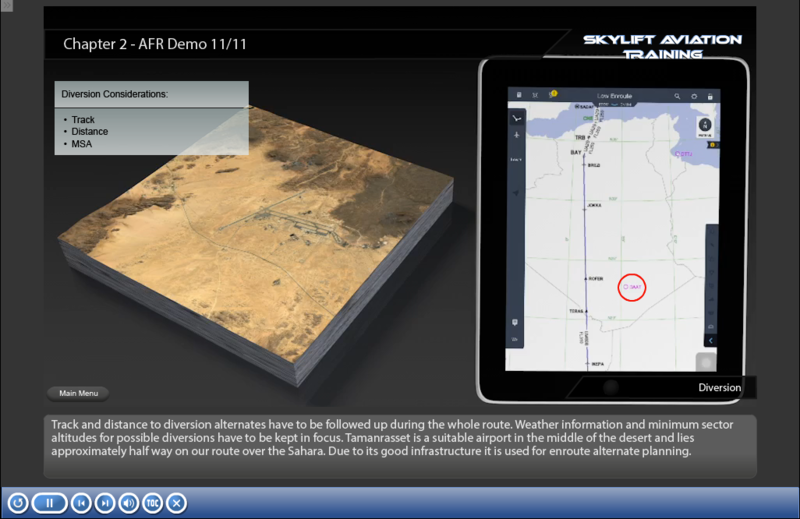 Skylift Aviation GmbH is a privately held company located near the Vienna International Airport in Austria. 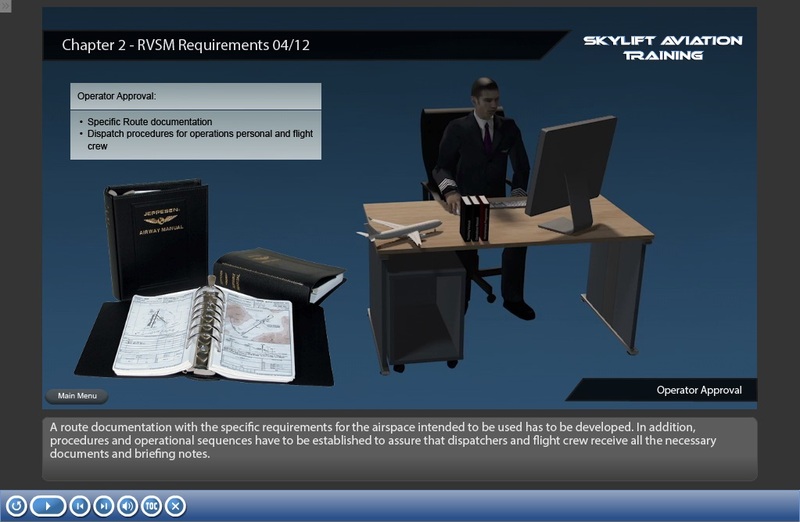 Since 2016, Skylift Aviation has been providing our customers with superior aviation training solutions and customer service. 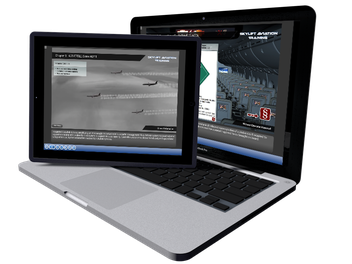 All trainings are web-based available on our industry standard SCORM compliant LMS Platform. 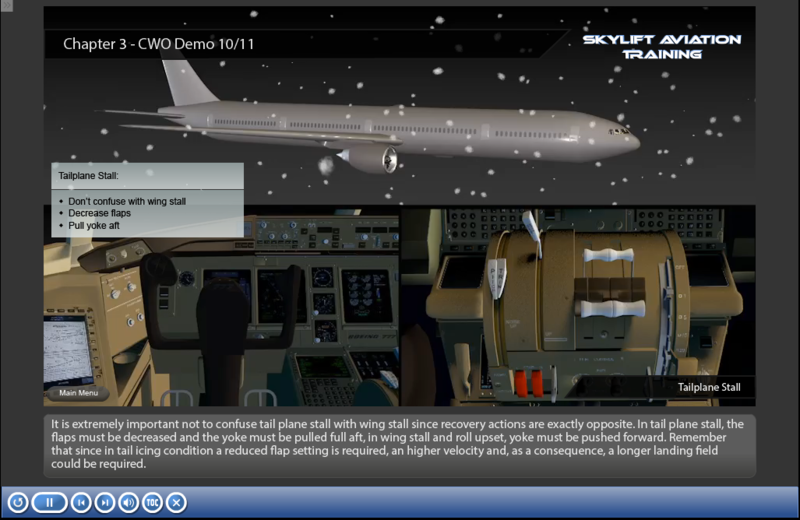 We continuously extent our training contents on customer needs.